We are Gas Safe registered, Energy Efficiency Recommended & part of the Vaillant Advanced Group Scheme. 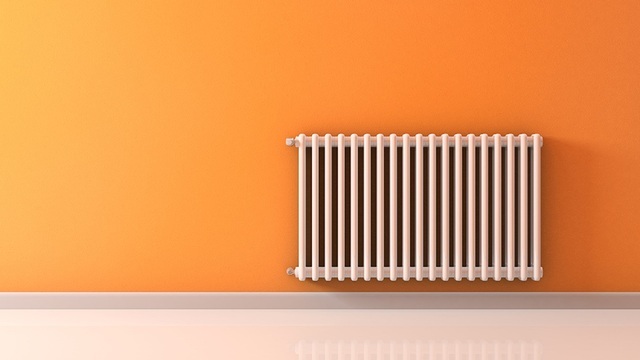 With over 10 years of experience in the industry, we have been providing great heating services. Welcome G. S. Johnson Plumbing and Heating Services are leading home improvement contractors based in Blackburn, Lancashire, and serving all domestic and commercial clients in the local area. We have more than ten years of industry experience and specialise in multiple areas from decommissioning to preparation, including full refurbishment of plaster board, joinery, and flooring. With us you stand to cut monthly bills and live a much more comfortable life. Bathrooms Raise the appeal and value of your home, not to mention more enjoyable 'you' time. 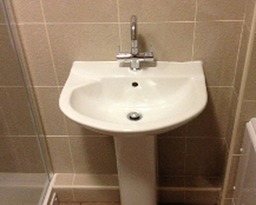 Based in Blackburn, Lancashire, G. S. Johnson Plumbing and Heating Services offer full-service bathroom renovation. Simply share your ideas and we'll do all the heavy lifting. We come to your location, measure up the rooms and your requests, then deliver applicable brochures and feedback. A price will also be quoted and you are free to take as much time as you need for any fine tuning and other considerations. We arrange a finish date for you to eagerly await and in the meantime we take every possible precaution to minimise disruption to your daily routine. 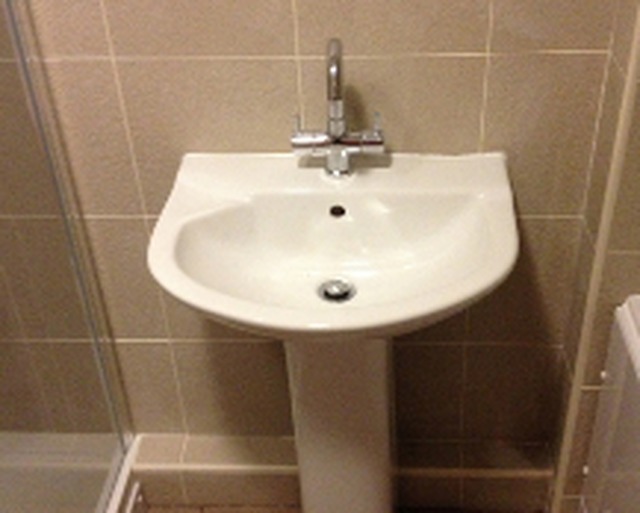 Furthermore we offer a solid two-year guarantee on all the bathroom work we complete with supplies bought from us. Heating Stay warm in the winter for much, much less money. Turn to G. S. Johnson Plumbing and Heating Services in Blackburn, Lancashire, for no-nonsense central heating installation and plaster boarding. We're seasoned professionals with all forms of heating installation, ensuring the process is smooth and completed in an eco-friendly manner. We trust Vaillant equipment because, simply put, they're the best! Central heating is all completed with copper pipes. Moreover, everything is neat, symmetrical, and, most importantly, safe. The majority of our clients wish for white radiators but we're happy to accommodate any special requests - whatever you need. Anything from a leaky tap to a faulty immersion boiler is fixable. No job is too big or small for us. G. S. Johnson Plumbing and Heating Services are a dab hand with plaster boarding, dry lining, and joinery. This includes stud work and sanding down doors and other surfaces.